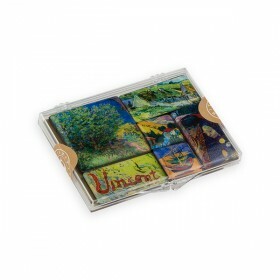 This collection offers souvenirs, apparel and accessories inspired by Vang Gogh's "Lilac Bush", a marvellous work painted at Saint-Remy. Designs feature broken, separate brushstrokes, vibrant forms recalling the lessons of Impressionism, and spatial dynamism. Bow-tie "Van Gogh. 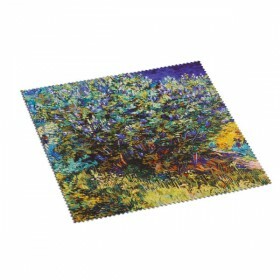 Lilac Bush"
Cloth for Glasses "Lilac Bush"